Punto de Vista has an antecedent in the Navarra Audiovisual Creation Festival, a festival celebrating audiovisual creations held from 1993 to 2002. Videos, computer animation, and auteur documentary films had a prominent place in this festival; there even was a competition for them. In 1998, CD-ROM and Internet creations were added to the competition, in an attempt to include the new artistic languages that emerged from the use of new technologies. 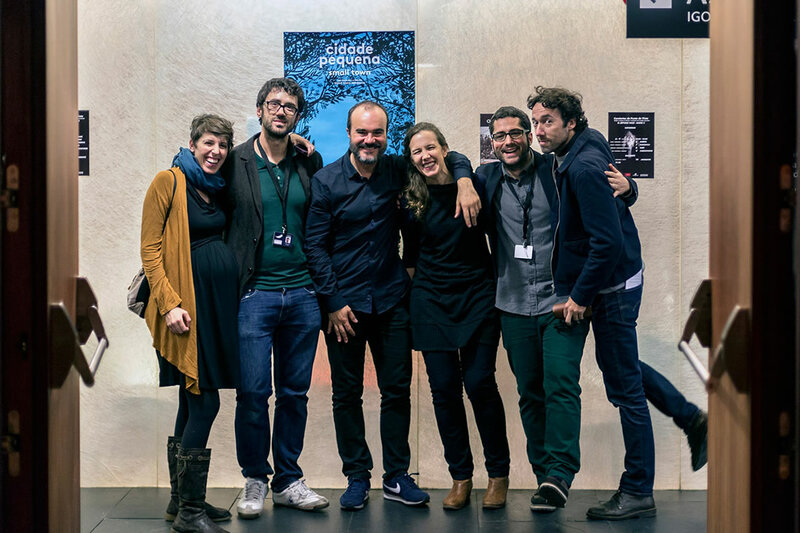 The Navarra Audiovisual Creation Festival welcomed artists working in the new media as well as programmers and scholars who reflected about the changes in the industry. In 1996 and 1998, two series of meetings were held -Video Meetings in Pamplona and Video/AlterMedia Meetings in Pamplona-, gathering specialists like Eugeni Bonet, Lourdes Cilleruelo, Marcelo Expósito, Gabriel Villota, Carles Ameller, Laura Baigorri, and María Pallier, among others. Directed by Ana Herrera, the Festival was under the artistic guidance of Rafael Baliña in its first four editions. In 2002, the Festival was redesigned and the Punto de Vista project was conceived. The last editions of the Navarra Audiovisual Creation Festival included retrospectives that paved the way for the new Festival to explore the territory where the documentary and the experimental converge. Carlos Muguiro was the curator of the retrospectives dedicated to José Val del Omar (1997) and Alexander Sokurov (1999). In 2000, the Festival focused on Chris Marker, with a retrospective curated by Mercedes Alvarez. Finally, in 2002, the festival introduced in Spain, thanks to Efrén Cuevas, a retrospective dedicated to Alan Berliner. After the Punto de Vista festival had been held uninterruptedly for seven editions, from 2005 until 2011, it was agreed to make Punto de Vista biennial in subsequent editions. Therefore, the festival would be held every two years. In order not to disappear from the map for 24 consecutive months, the management body of the festival decided to develop seminars every other year (2012 and 2014). 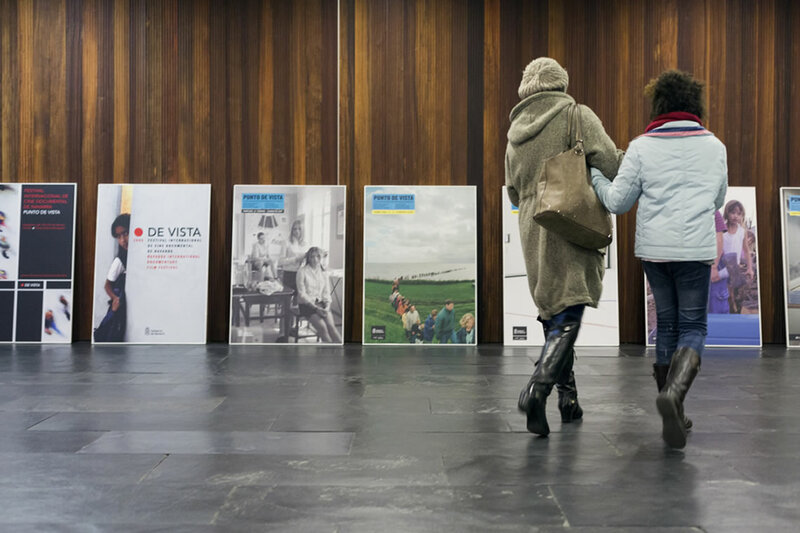 In 2015, Punto de Vista will be yearly again in a edition organized by the Government of Navarra in association with Baluyarte Foundation. The 1st Punto de Vista Festival was directed by Ana Herrera, who relied on Carlos Muguiro's advice for the identification of main lines and the design of the Festival's identity before its launch. Since 2006, Punto de Vista has had an Executive Director and an Artistic Director. Artistic directors change every four years, so that the Festival can benefit from the contributions of various film experts. Since its inception, Punto de Vista has also had a Selection Committee, whose members choose the films that enter the Official Selection. Maite Bermúdez, Alberto Cañada, Carlos Muguiro, Fermín Martínez, Gonzalo de Pedro, Juan Zapater. The Punto de Vista festival sees Jean Vigo as a permanent point of reference and guide, which every year we try to cultivate and stimulate with the help and friendship of Luce Vigo, the filmmaker's daughter, film critic and collaborator with the festival. The festival takes its name from the "punto de vista documentado" (documented perspective) about which the filmmaker used to talk, and since 2007, we have been presenting the Jean Vigo award to the best director. On the frontier between silent film and the talkies, at a time when historic vanguards needed renovation so as not to fall into repetitive and academic patterns, outside of artistic circles and movements, and from a strange solitude shared with his wife Lydu Lozinska, Jean Vigo approached cinema with the daring of an amateur. As Maximilian Le Cain indicates in Senses of Cinema, from the outset his film "was rooted in a documentary practice that simultaneously transcended the documentary". 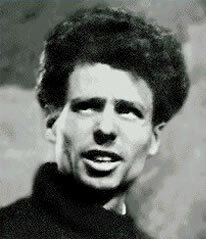 He was perhaps the first person capable of demonstrating, as Miguel Marías wrote, the compatibility "between the two basic trends into which film is artificially split: photographic, objective, neutral, realistic, documentary and non-narrative; and theatrical, subjectivist, fantastical and manipulating, fictional and progressively interested in the dramatic construction of the story and the stylisation of images". His strived to recapitulate and synthesise what cinema had been up until then. But more than that, his was a labour of the future: in Jean Vigo's cinema, some of the most innovative and vigorous seams that run through film in general and non-fiction in particular can be glimpsed. Jean Vigo filmed the people of his time, but he did it in a way that transcended time. His cinema spans decades, cinematographic movements and generations and strike us every time as a fascinating exercise in modernity. Jean Vigo shot each film as if it was the last; but at the same time, each of his shots as if it was the first. With the daring and innocence of someone doing it for the first time. That's why whenever we think about Jean Vigo we always imagine the recasting of cinema. In him, thirty years of film flowed together and from him all the later revolutions were born.